Today we grown ups had a grown up day in the West End. We really wanted to visit the new Lego Store in Leicester Square! There were so many cool things to see and we can’t wait to go back and take the children. 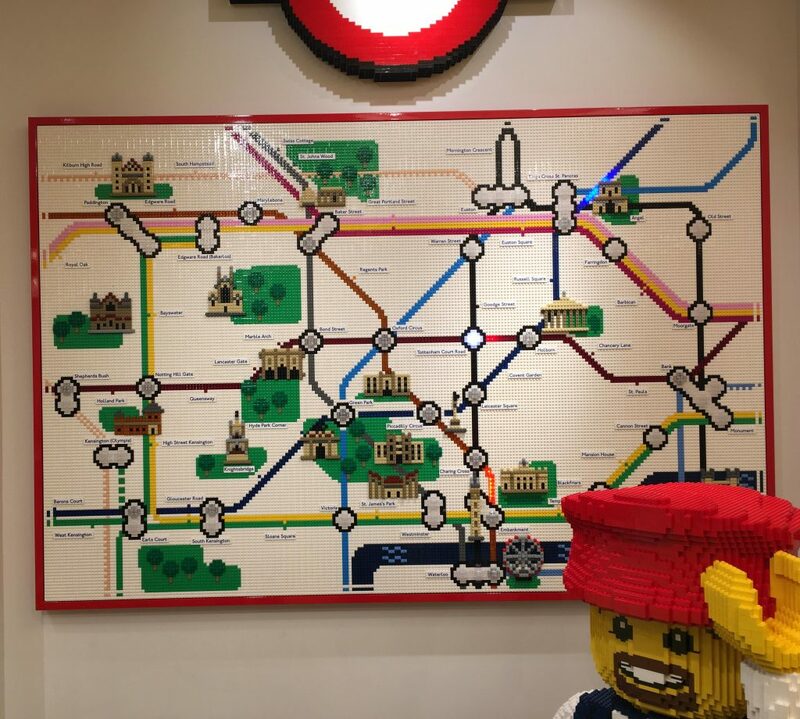 We loved this Lego tube map. There was also a fun tube carriage made from Lego which you could sit in. 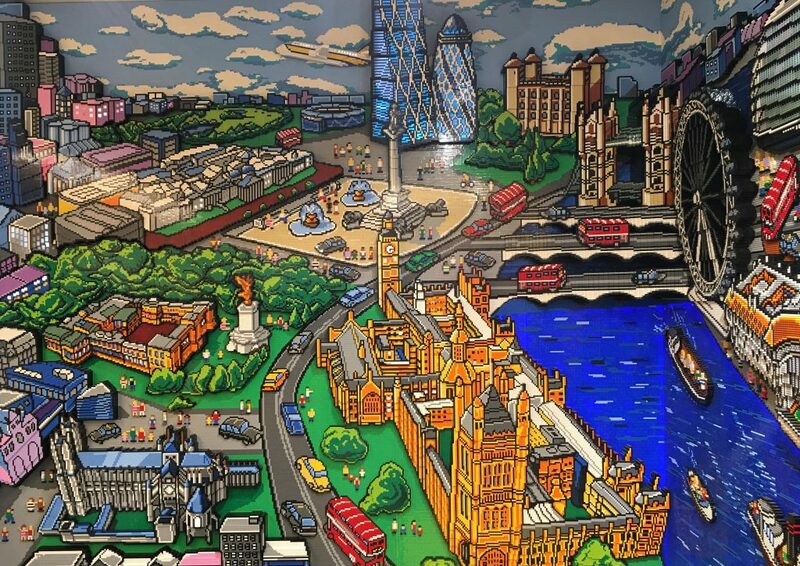 There was an awesome picture of London across the staircase, again made of Lego. 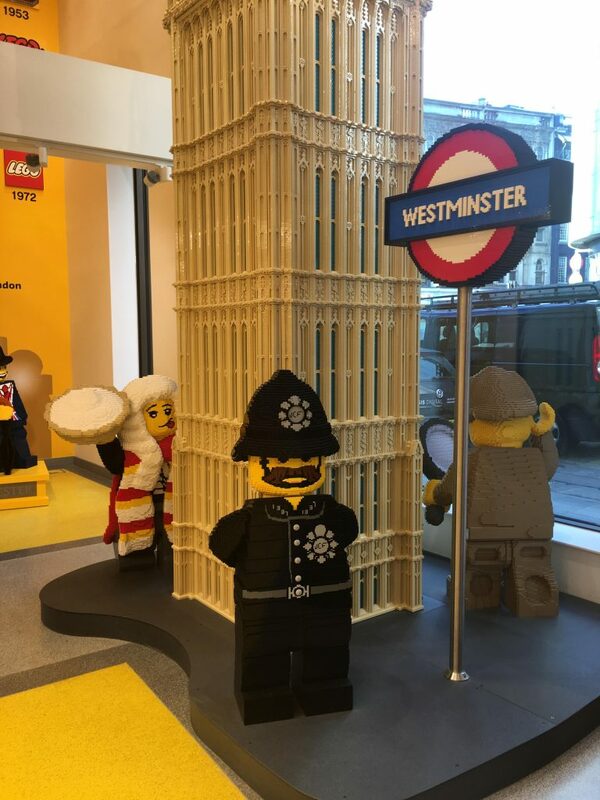 We also liked Big Ben and the famous London characters made of Lego. We could have stayed there all day but there were some other things we wanted to do to. We came away with a few purchases – 21034 London (Architecture) and Lego 40220 (Creator) London Double Decker Bus.